Paula, thanks for all the info in this answer! 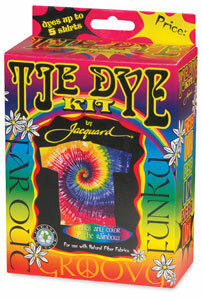 I have had some similar questions myself about how many times a fabric such as a tee shirt could be induced to take dye. Your suggestion to Momoko about using cerulean blue is right on I think. It really is a lovely color on its own, my favorite blue shade!